Singapore : StarHub, a leading broadcaster and telco operator in Singapore, launched a brand new all-in-one entertainment destination – the StarHub Go Streaming Box, powered by the Ooyala Online Video Solution. This box is the first in the world to run on the Operator Tier version of Android TV Oreo, and comes pre-loaded with the best of StarHub’s content catalog. 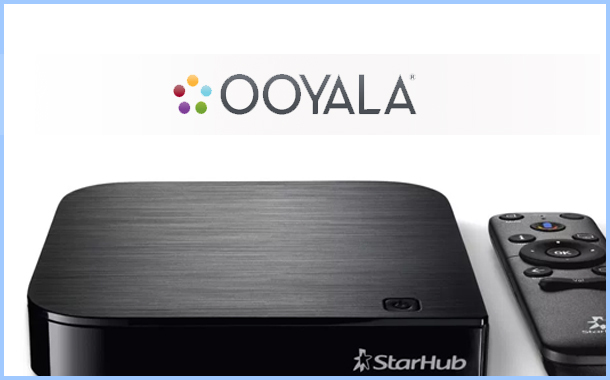 With the Ooyala Online Video Solution simplifying and streamlining the OTT content preparation and publishing process, StarHub can deliver a great viewing experience for its audiences.